When renting an exhibit makes sense, the Blazer Exhibits experts can help you fulfill your convention center properties of all sizes. So you’d like to try participating in a trade show as a way to engage with new prospects and grow your business, but aren’t sure you want the commitment of purchasing a booth? 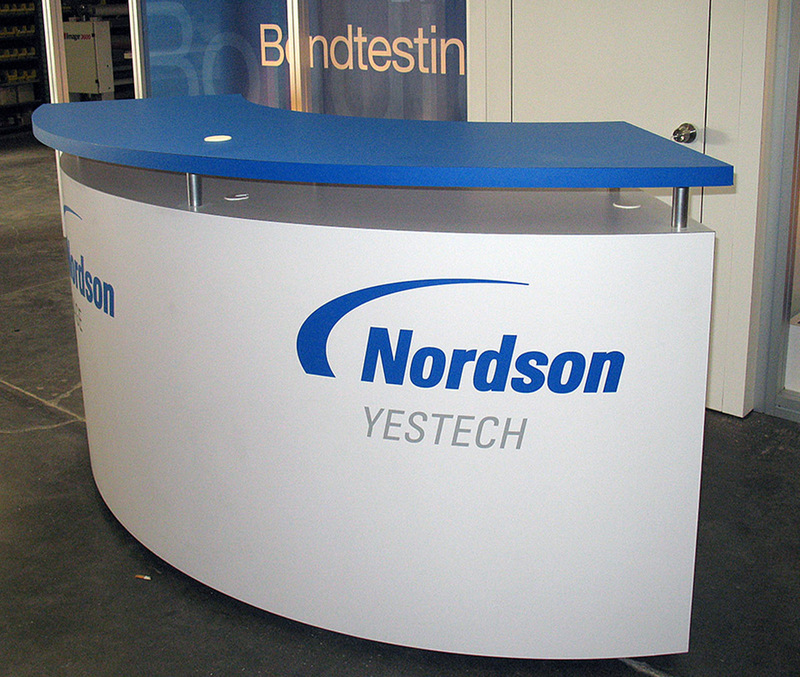 Not a problem: Blazer provides custom trade show rentals to fit your needs, branding, and budget. 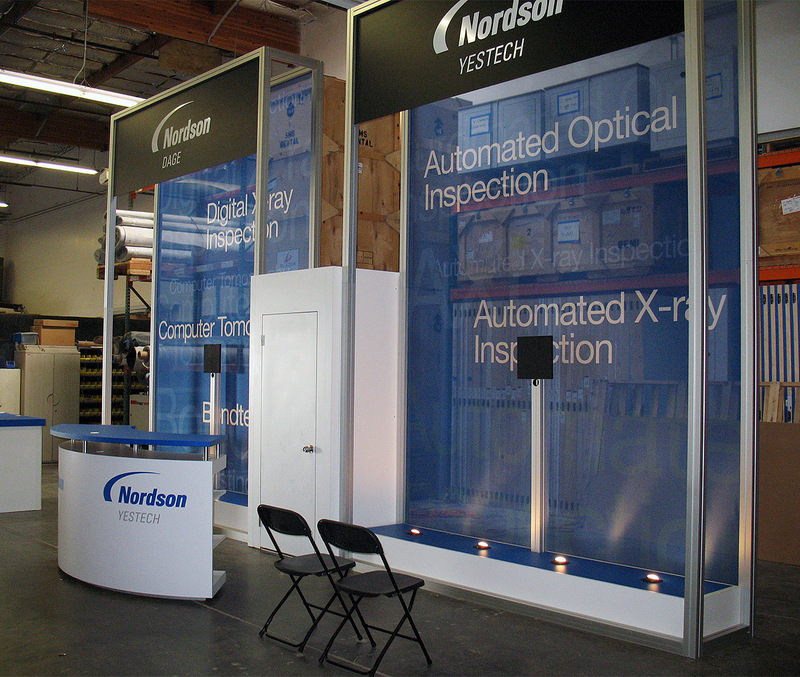 With a rental exhibit, you can still enjoy the benefits of custom booth design. Our design team will spend time with you, discussing what outcomes you’d like to see from your trade show experience and what ideas you have. 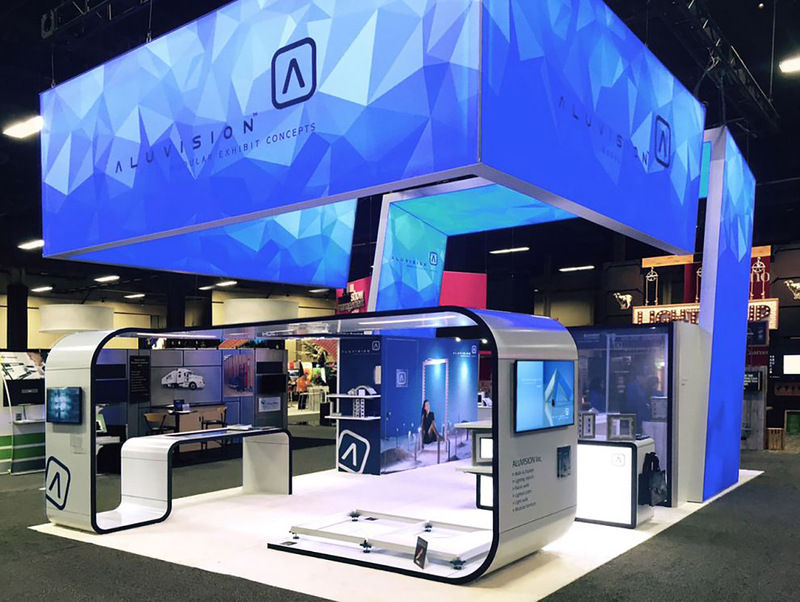 With over 30 years of experience designing and renting successful trade show booths, we know how to predict what will give the biggest boost to your ROI and can suggest our own ideas while working with yours. Blazer’s trade show and convention booth rentals offer a lot of options in terms of design and configuration. Choose from options that include the versatile MultiQuad, which can be reconfigured quickly; easy to transport Portable Displays; Kiosks that set up easily in smaller spaces; and accessories such as literature racks and demo stations. Contact us today to find out how our trade show display rentals can help create a more successful trade show experience for your company!